The Stour Valley Walk is a 58 mile (93 km) route through the Low Weald and North Downs, giving you access to some the most attractive parts of East Kent. Rolling grassland, woods, marshes, peat bog, orchards and picturesque villages make this a memorable journey which can be completed over a long weekend or in shorter sections. Circular routes can also be created taking advantage of the many public rights of way. The symbol of the Stour Valley Walk is the heron – just one of the many birds to be seen along the banks of the river which teem with wildlife. The route falls into three clear sections as the river matures. 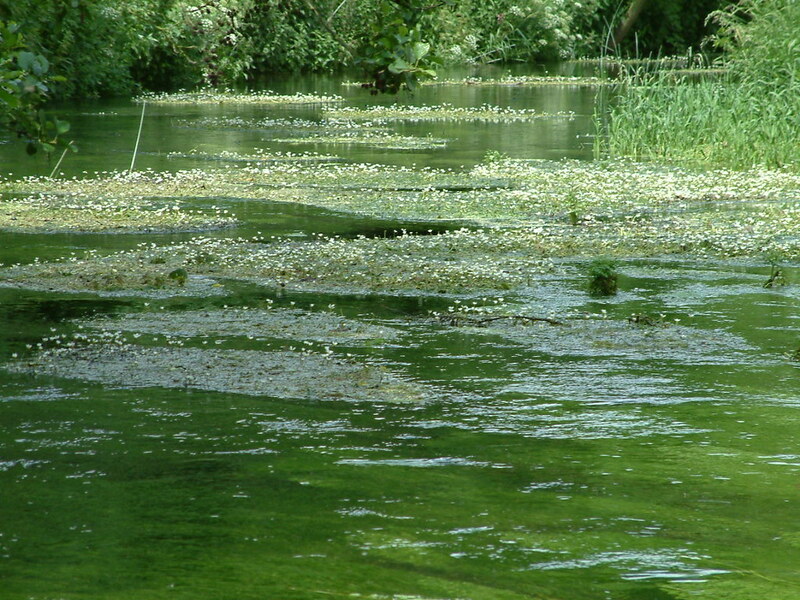 Its source lies in springs in Lenham and the waters meander through fertile farms and parks towards Ashford. Look out for evidence of the numerous mills which have taken advantage of the river’s water power to support local industries. 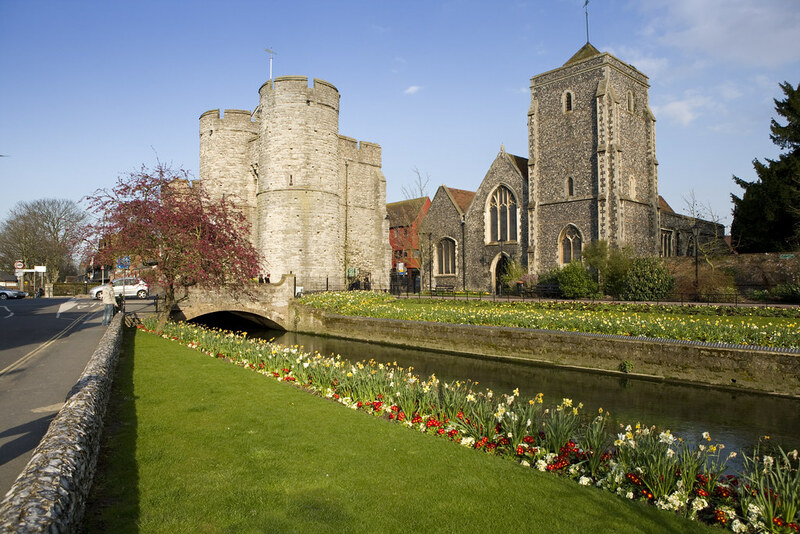 Take time to explore historic buildings in the centre of Ashford – one of the fastest growing towns in Kent with rail links to Europe via the Channel Tunnel. Wild flowers grow in profusion alongside the river as the waters, now boosted by the East Stour, head towards Canterbury through the delightful villages of Wye, Godmersham, Chilham and Chartham. 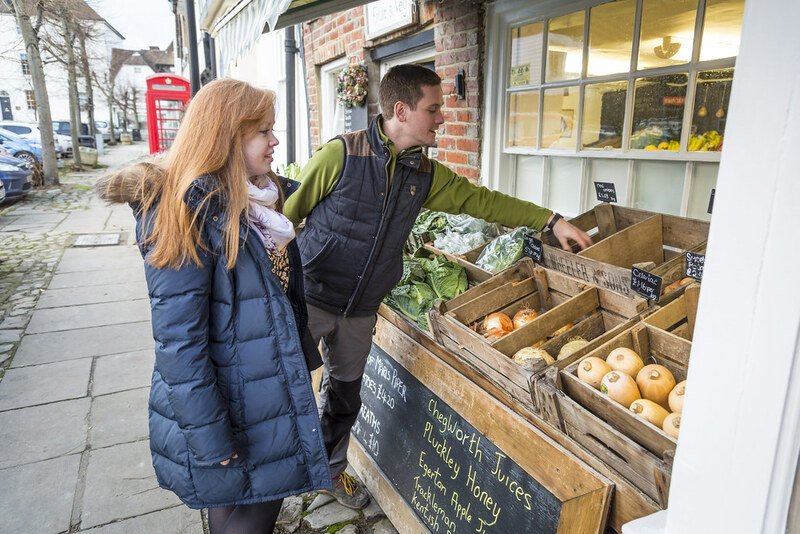 These are ideal spots for a short break and an opportunity to sample local produce and ales in one of the many historic inns. Mills, manor houses and farms gradually fade away as the first views of Canterbury Cathedral appear on the horizon. The river divides to surround the city. The northerly arm passes through Kingsmead Meadows while the southern arm runs past the Norman castle, through ancient friaries and monasteries and the former homes of Flemish weavers. 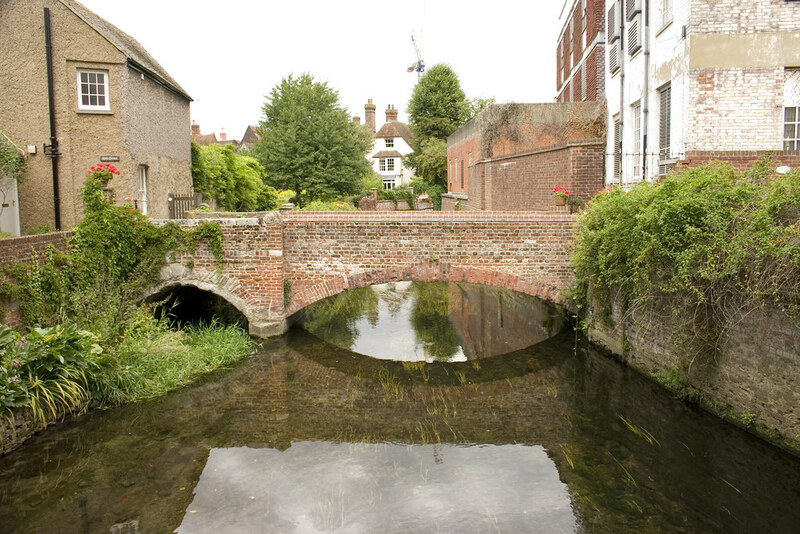 The two arms of the river converge leaving the city behind and continue on the final stage of their journey to the sea, passing through the village of Sturry and Fordwich – the medieval port of Canterbury. 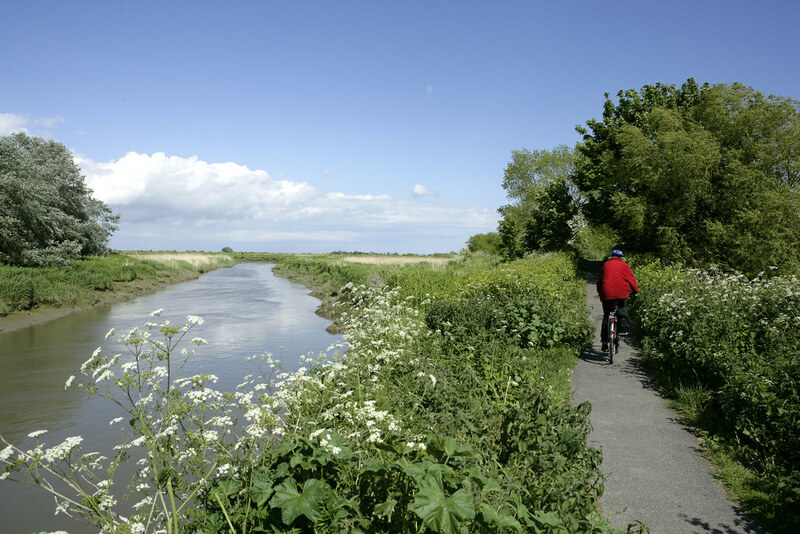 The river mingles with the waters of former gravel pits to run through the reedbeds of Stodmarsh National Nature Reserve and the open farmland on the reclaimed marshes surrounding Grove Ferry. Grove Ferry Picnic Site is the perfect place to stop for a rest. Here the Stour is tidal and has collected the waters of the River Wantsum and the Little Stour as it heads near the great Roman ruins of Richborough Castle, conserved by English Heritage, and on to the delightful centre of Sandwich. Enjoy a trip along the river or just spend a few minutes admiring the many boats that moor here along the popular quay before striding out across along the coastal fringe to where the river joins the Straits of Dover at Shellness Point at the southern end of Pegwell Bay. Unfortunately the guide for the Stour Valley Walk is out of stock, so why not loan a copy from Kent Libraries. Alternatively you can follow the route using an OS Explorer Map.